It has been proven time and again (with scientific evidence too!) that the first 1000 days of a baby’s life lays the foundation to a lifetime of good health. And the first 1000 days does not start after your little one is born – it starts right from the moment that you conceive. 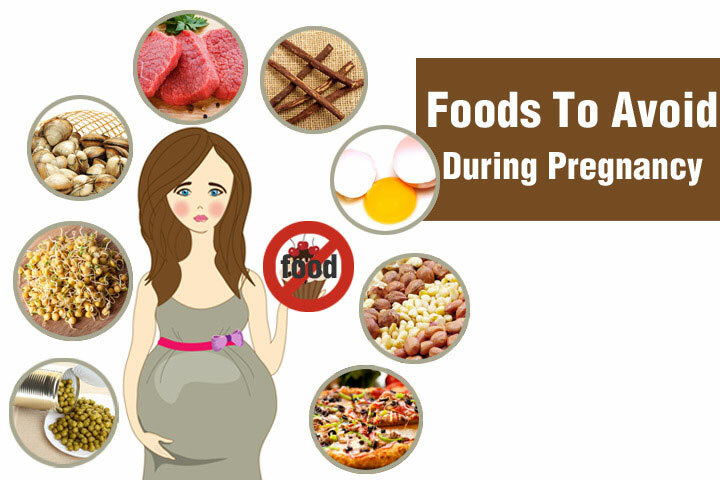 So what you and your baby eats during the 270 days of pregnancy along with the 365 days of the first and second year holds the key to your child’s health journey in this world. Breastfeeding – Exclusive breast feeding is compulsory for your baby during the first six months. If you cannot breastfeed for any specific reason, make sure that you discuss this at length and in great detail with a pediatrician or neonatologist. But remember, breastfeeding has a lot of advantages for the growth and development of your baby which no other food can provide. After six months, gradually but definitely introduce your baby to semi-solids along with breastfeeding. There could be a slight reluctance in many children to switch to formula food or other semi-solids but be patient and continue giving in small amounts. Your baby will get used to the new taste. Breastfeeding can be continued up to the age of two which completes the 1000 day mark. At the end of six months, introduce semi-solid foods to your little one in the form of mashed rice, vegetables, fruits and grains. It is best to refrain from meat, fish and poultry products till one year to prevent the onset of food allergies. As your baby begins teething, introduce solid and coarse foods which will help the baby to develop the habit of chewing. Avoid the use of excess sugar or salt in your baby’s food as this can lead to strong food preferences later on in life. Do not try to feed your infant three or four large meals. Children can eat and digest only small quantities at a time so feed smaller quantities at frequent intervals. Never force feed your baby. Instead be patient and take time to feed your little one. Avoid distractions while feeding like watching television. Instead place your child near the dining table either on your lap or in the high chair. A gap of three to four hours is recommended between each meal. But children who are breastfeed may take more feeds as less quantity of milk is taken at a single time when compared to formula fed children. Avoid feeding nuts or any foods which carry the danger of choking over till the baby has grown up enough to chew these. You will notice that your toddler gains less weight during his second year when compared to the first. This is perfectly normal as long as he is in the normal weight range recommended by pediatricians.